We begin with a look at the history of African Americans in Horror movies. 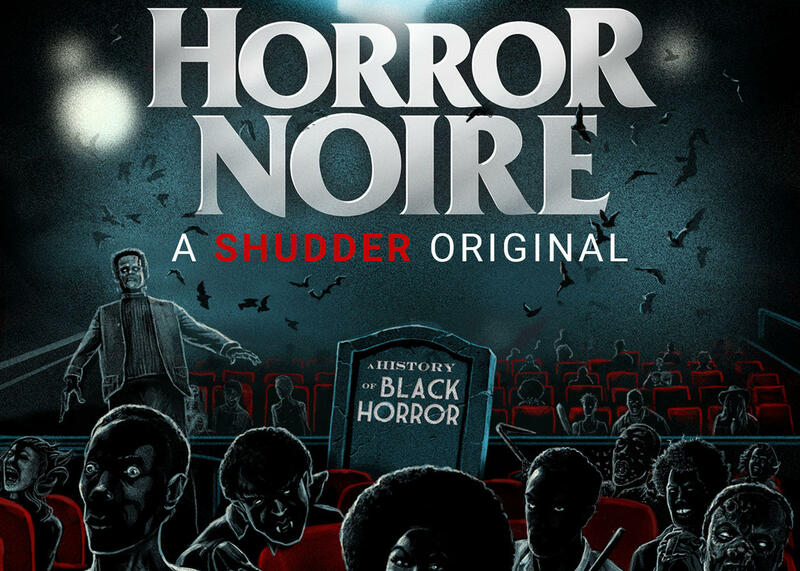 On Thursday, Shudder TV will premiere a terrific new documentary called, Horror Noire: A History of Black Horror. The film offers a fresh, fearless and affectionately humorous ethnographic examination into representations and contributions of African Americans in this popular genre. Tananarive Due is educator, author and exectutive producer of 'Horror Noire'. She joins Tom and Dr. Sheri Parks from NPR's studios in New York. Later, a conversation about of God on television and why it is that even as society becomes more secular, the Almighty continues to command heavenly ratings? Dr. Sheri Parks is the Vice President of Strategic Inititatives at the Maryland Institutie College of Art, and a reuglar contributor to our show on Midday Culture Connections. She's the author of Fierce Angels: Living with a legacy form the Sacred Dark Feminie to the Strong Black Woman. Our conversation was streamed live on WYPR's Facebook page. You can watch the live video here.